In an FAQ published last week, S&P noted that issuance of green covered bonds has grown strongly in the first half of 2018. SpareBank 1 Boligkreditt, DNB Boligkreditt, LBBW and Landshypotek have joined the green covered bond market this year, and other issuers have inaugurated or are working on green bond frameworks that give the option of green covered bond issuance, for example KBC, which issued a EUR500m inaugural green senior HoldCo deal last month and can issue in secured format under its new framework. “The green covered bond market remains relatively small, but the growth potential is significant, in our opinion,” said S&P analysts. “We expect that green covered bond issuance will rise thanks to continued efforts to improve the identification of the green assets in bank lending, legislative initiatives to improve transparency and disclosure around green lending, and the expansion of the covered bond model to new asset classes. The S&P analysts attributed the increased interest in green lending in recent years, and the subsequent rise in green funding by banks, to three main drivers. These include new political initiatives, particularly in Europe, that aim to address climate change by incentivising green mortgage lending. 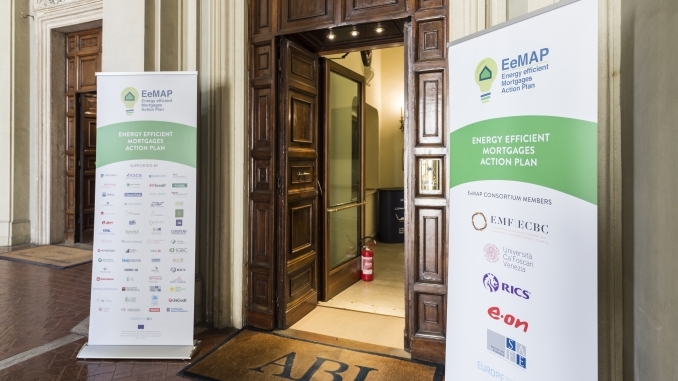 The rating agency picks out the Energy Efficient Mortgages Initiative (EeMAP), which aims aimed at delivering a standardised European framework and data collection process for energy efficient mortgages and which recently began its pilot phase. 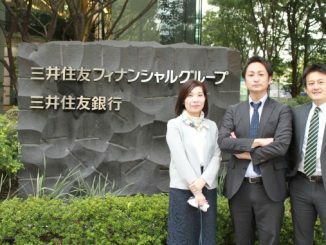 “Projects driven by political initiatives, such as EeMAP, all but guarantee increased growth in green covered bonds,” said the analysts. “Identifying the green credentials of existing assets and efforts to expand covered bond funding to new green asset classes will likely reshape the focus of loan underwriting. The S&P analysts note that green covered bond issuers have to date been forced to use differing approaches and workarounds to identify and select the green assets – both residential and commercial – on their loan books to add them to green cover pools. They said EeMAP is aiming address this challenge. They also cited increasing demand on the issuer side, driven by reputational benefits and potential investor diversification and by issuers’ growing ability to identify green loans, and increasing demand on the investor side, as more money is being invested under green mandates. The entry of new investors to the market could influence bond pricing and liquidity in green covered bonds, they added, expecting demand to continue to outstrip supply in the near term. Covered bonds backed by public sector debt could offer an attractive source of green finance in the future, they said, particularly if political will encourages the public sector to play a larger role in encouraging green investment. 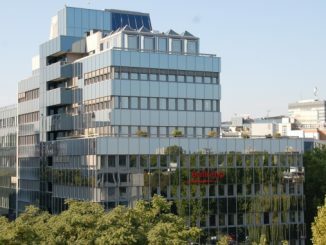 Green covered bonds have to date been focussed on residential and commercial properties – save for Landshypotek’s forestry-related issue – although state-owned French issuer Caffil plans to issue a social covered bond backed by public sector assets this year, with a green covered bond expected to follow in 2019. “Issuers of public sector covered bonds could use their loyal investor base to offer attractive funding for future public sector green projects such as renewable energy-generating installations on public sector facilities or funding for other green infrastructure,” said the analysts. 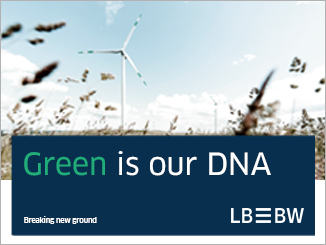 The first covered bonds financing renewable energy projects could come from Luxembourg, where the world’s first green covered bond law was approved last month, establishing a framework specifically for covered bonds backed by renewable energy assets. S&P notes that legislative reviews are underway to broaden covered bond issuance to new asset classes such as renewable energy, highlighting Luxembourg as a notable example. S&P ranks the green quality of an issuance, including covered bonds, using its Green Evaluation tool. 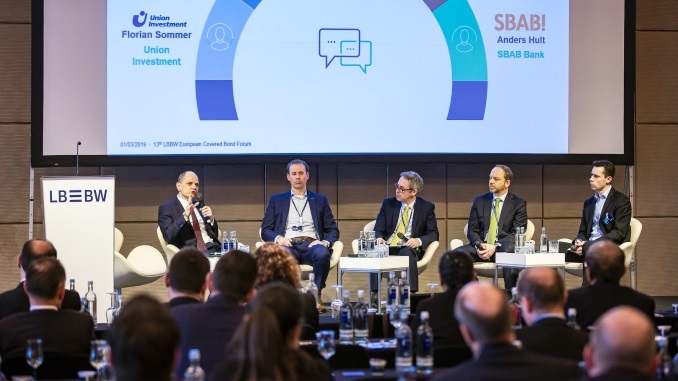 The S&P analysts highlighted that one of the challenges that covered bond structures pose for green issuance is related to the fact that traditional cover pools consist of a mix of green and brown assets – with use of proceeds commitments employed to ensure green covered bonds remain backed by green assets – and green covered bonds are linked to a sub-pool of green assets, on which it relies for the green ranking. “To our knowledge, there is currently no cover pool consisting entirely of green assets,” they said. “Credit ratings consider all assets in the issuer’s cover pool, and assign the same rating to all covered bonds issued from a cover pool programme. S&P’s rating criteria make no direct references to green factors for the assessment of credit risk, and the rating agency said a green borrower profile is unlikely to mitigate credit fundamentals such as unemployment, divorce rates, and death. “In addition, the limited availability of historical performance data has provided no evidence of lower risk and therefore has not allowed us to make a green adjustment to other credit factors in our criteria,” it said. S&P’s residential and commercial credit criteria do, however, specify factors that may already indirectly consider the impact of green borrowers and collateral on overall credit performance. “One such factor is property valuations, which drive loan-to-value adjustments in our criteria,” it said. “If green attributes lead to higher valuations, the result is credit positive. The analysts added that for residential borrowers, affordability at origination – a key indicator of propensity to default – the type of loan amortisation, and general underwriting standards are examples of other credit factors that S&P’s criteria already consider and which may reflect a green impact or incentives for residential borrowers to take out a green mortgage.